Buy 2+ units for £14397.11 Inc VAT. To Do So, Click Here to Register. White Starlit Dance Floor System 16ft x 16ft, The LEDJ portable, starlit dance floors use crisp cool white LEDs inset into high gloss, interlocking panels. 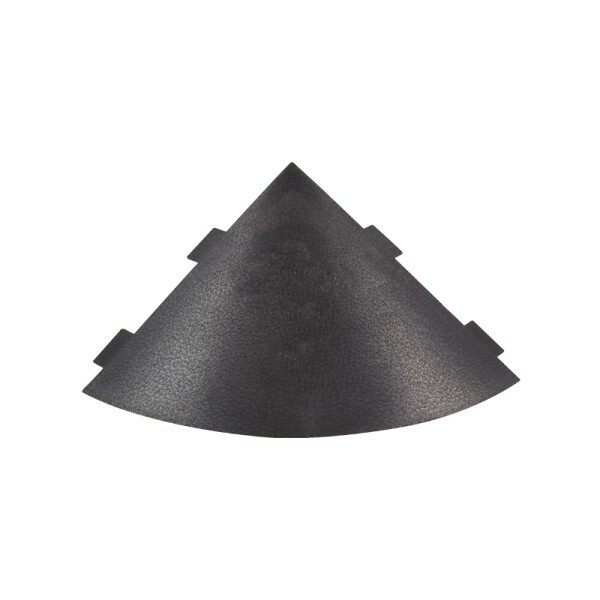 Ideal for use in venues for events such as weddings, parties and corporate evenings. Scalable in size, the system uses a combination of 4 x 2ft and 2 x 2ft panels finished with sloped aluminium edge trim. Buy 2+ units for £17882.85 Inc VAT. To Do So, Click Here to Register. White Starlit Dance Floor System 18ft x 18ft, The LEDJ portable, starlit dance floors use crisp cool white LEDs inset into high gloss, interlocking panels. 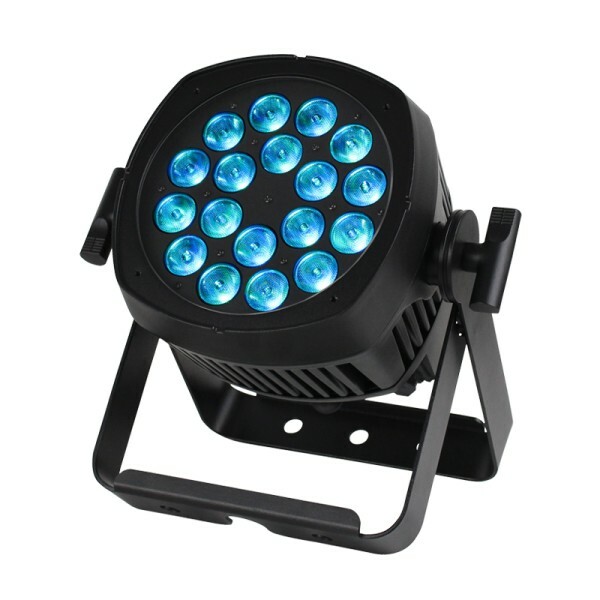 Ideal for use in venues for events such as weddings, parties and corporate evenings. Scalable in size, the system uses a combination of 4 x 2ft and 2 x 2ft panels finished with sloped aluminium edge trim. Buy 2+ units for £21932.06 Inc VAT. To Do So, Click Here to Register. White Starlit Dance Floor System 20ft x 20ft, The LEDJ portable, starlit dance floors use crisp cool white LEDs inset into high gloss, interlocking panels. 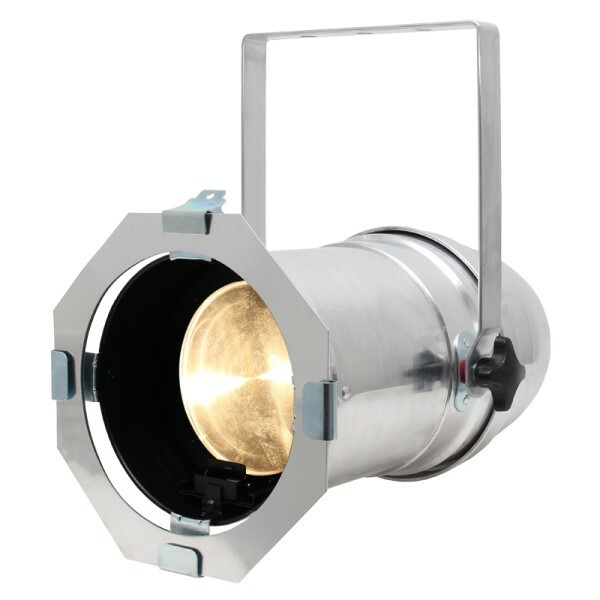 Ideal for use in venues for events such as weddings, parties and corporate evenings. Scalable in size, the system uses a combination of 4 x 2ft and 2 x 2ft panels finished with sloped aluminium edge trim. Buy 2+ units for £31100.06 Inc VAT. To Do So, Click Here to Register. White Starlit Dance Floor System 24ft x 24ft, The LEDJ portable, starlit dance floors use crisp cool white LEDs inset into high gloss, interlocking panels. 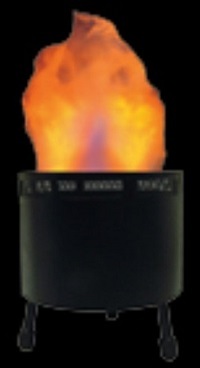 Ideal for use in venues for events such as weddings, parties and corporate evenings. Scalable in size, the system uses a combination of 4 x 2ft and 2 x 2ft panels finished with sloped aluminium edge trim. Buy 2+ units for £47487.86 Inc VAT. To Do So, Click Here to Register. White Starlit Dance Floor System 30ft x 30ft, The LEDJ portable, starlit dance floors use crisp cool white LEDs inset into high gloss, interlocking panels. Ideal for use in venues for events such as weddings, parties and corporate evenings. 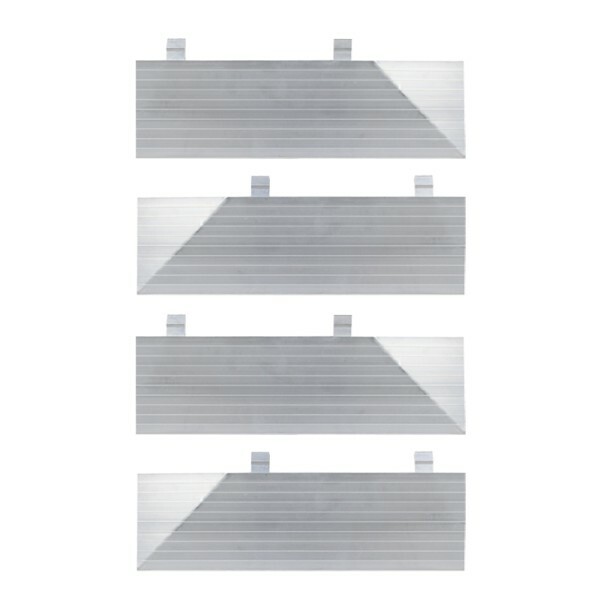 Scalable in size, the system uses a combination of 4 x 2ft and 2 x 2ft panels finished with sloped aluminium edge trim. 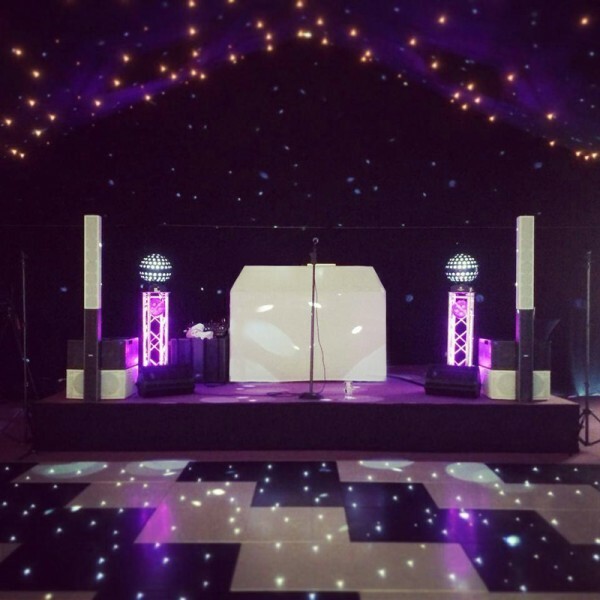 Black Starlit Dance Floor System 16ft x 16ft, The LEDJ portable, starlit dance floors use crisp cool white LEDs inset into high gloss, interlocking panels. 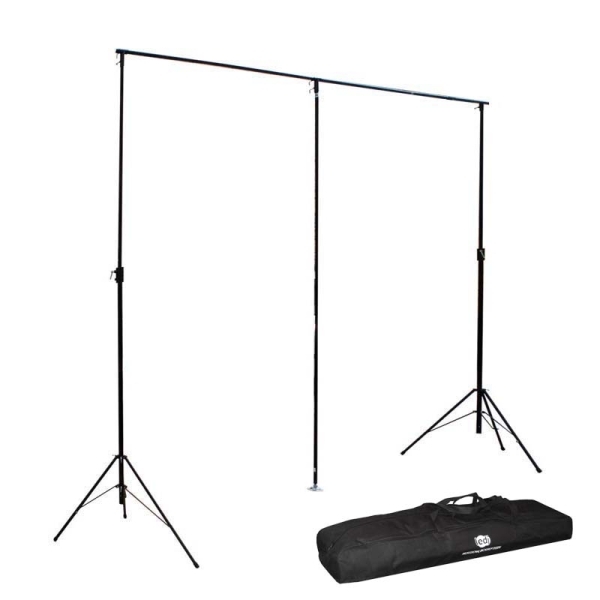 Ideal for use in venues for events such as weddings, parties and corporate evenings. Scalable in size, the system uses a combination of 4 x 2ft and 2 x 2ft panels finished with sloped aluminium edge trim. Black Starlit Dance Floor System 18ft x 18ft, The LEDJ portable, starlit dance floors use crisp cool white LEDs inset into high gloss, interlocking panels. 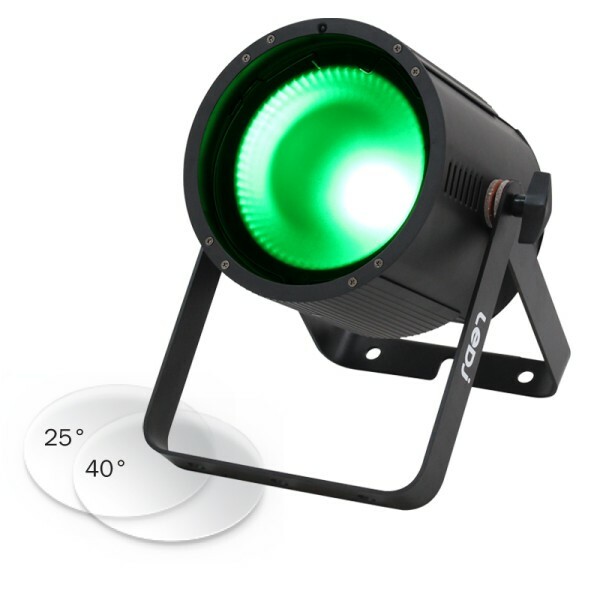 Ideal for use in venues for events such as weddings, parties and corporate evenings. Scalable in size, the system uses a combination of 4 x 2ft and 2 x 2ft panels finished with sloped aluminium edge trim. Black Starlit Dance Floor System 20ft x 20ft, The LEDJ portable, starlit dance floors use crisp cool white LEDs inset into high gloss, interlocking panels. 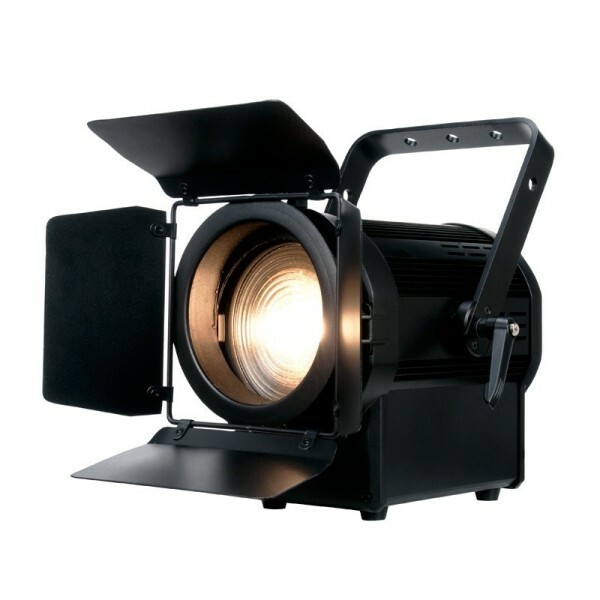 Ideal for use in venues for events such as weddings, parties and corporate evenings. Scalable in size, the system uses a combination of 4 x 2ft and 2 x 2ft panels finished with sloped aluminium edge trim. Buy 2+ units for £31099.6 Inc VAT. To Do So, Click Here to Register. Black Starlit Dance Floor System 24ft x 24ft, The LEDJ portable, starlit dance floors use crisp cool white LEDs inset into high gloss, interlocking panels. 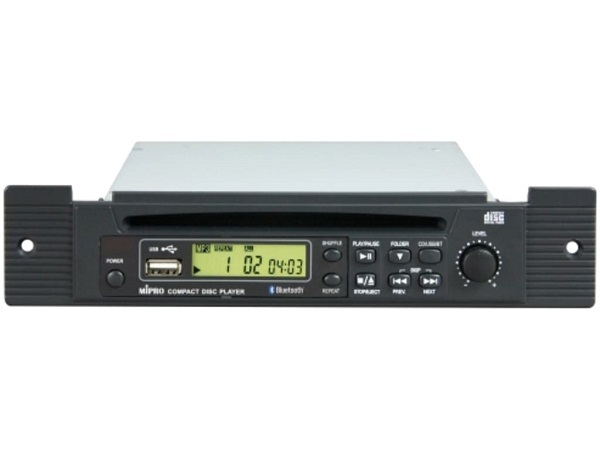 Ideal for use in venues for events such as weddings, parties and corporate evenings. Scalable in size, the system uses a combination of 4 x 2ft and 2 x 2ft panels finished with sloped aluminium edge trim. 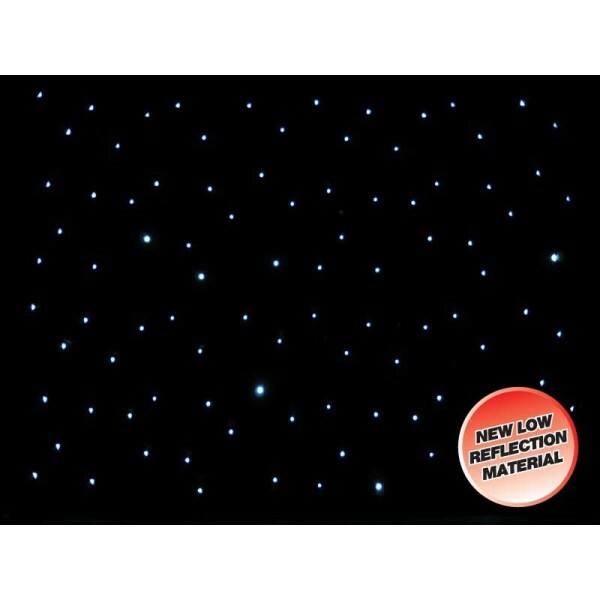 Black Starlit Dance Floor System 30ft x 30ft, The LEDJ portable, starlit dance floors use crisp cool white LEDs inset into high gloss, interlocking panels. 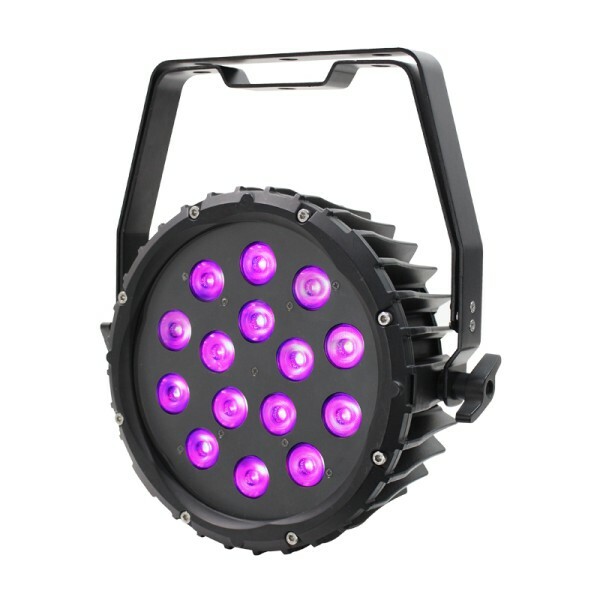 Ideal for use in venues for events such as weddings, parties and corporate evenings. 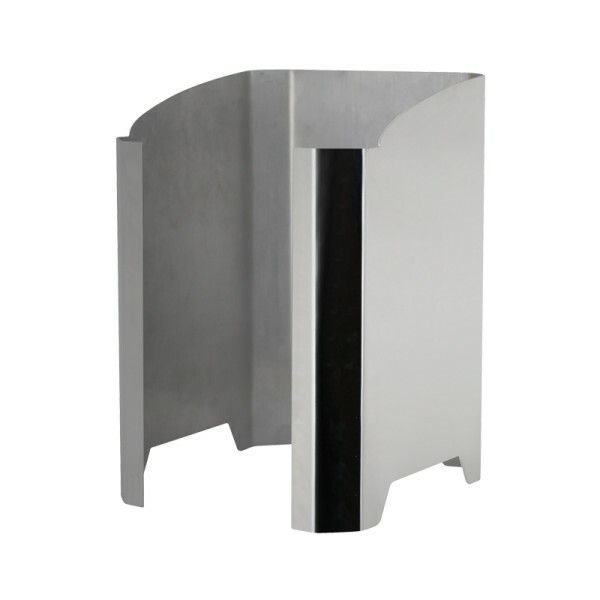 Scalable in size, the system uses a combination of 4 x 2ft and 2 x 2ft panels finished with sloped aluminium edge trim. 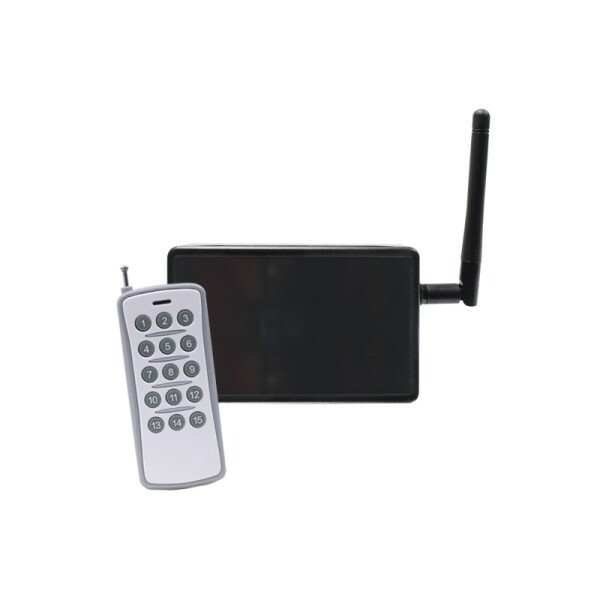 Perfect RF remote control pack to use with our LEDJ white LED dance floor systems. 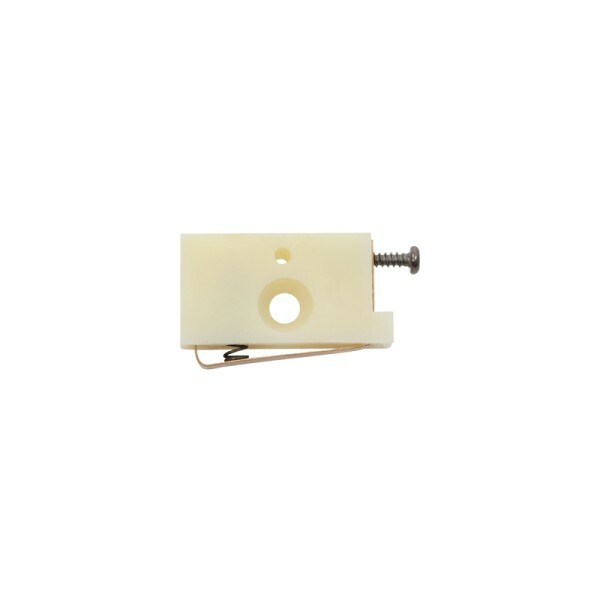 Suitable for black or white surfaces with White LED's. 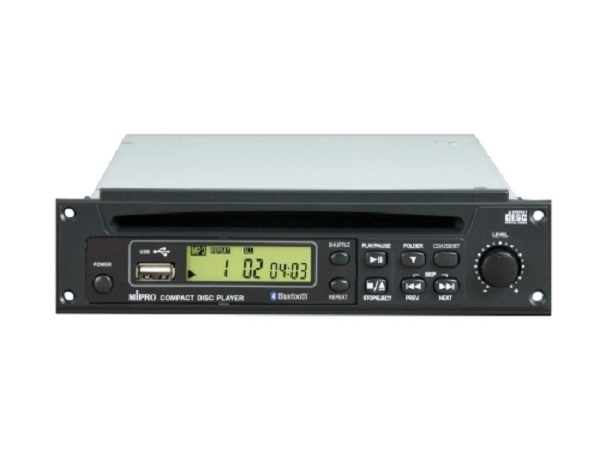 Buy 2+ units for £1204.61 Inc VAT. To Do So, Click Here to Register. 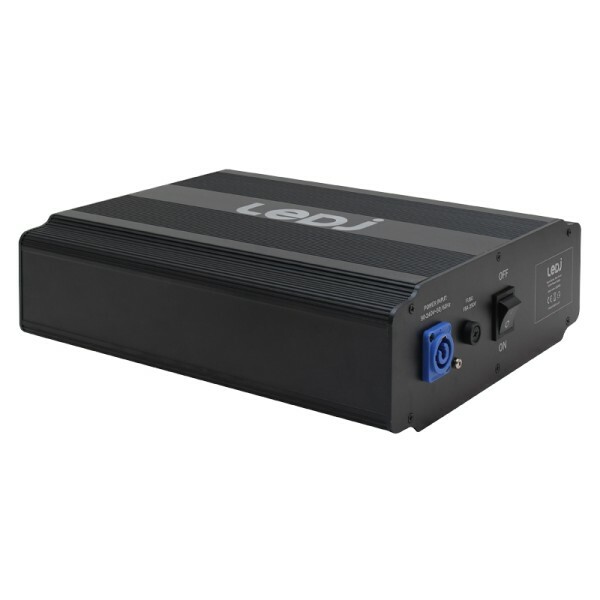 Buy 2+ units for £1701.2 Inc VAT. To Do So, Click Here to Register. Display Floor, The new Display range from LEDJ feature a series of fixtures aimed at the install and rental markets. Whether it be simple plug and play or control by Art-net this series has something for everybody. White RGB Starlit 2ft x 2ft Dance Floor Panel (4 sided), This interlocking panel has a white high gloss finish and tri-colour LEDs. Link multiple panels together, along with our range of accessories, to create bespoke dance floor configurations ideal for a wide range of event applications. White RGB Starlit 2ft x 2ft Dance Floor Panel (3 sided), This interlocking panel has a white high gloss finish and tri-colour LEDs. Link multiple panels together, along with our range of accessories, to create bespoke dance floor configurations ideal for a wide range of event applications. 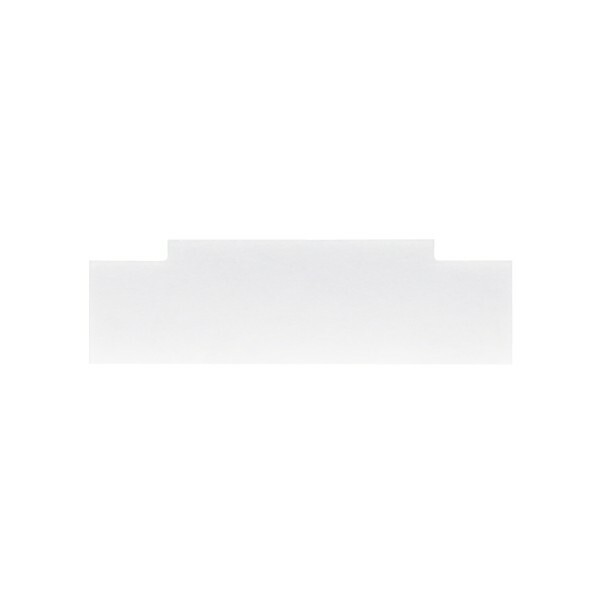 White RGB Starlit 2ft x 4ft Dance Floor Panel, This interlocking panel has a white high gloss finish and tri-colour LEDs. Link multiple panels together, along with our range of accessories, to create bespoke dance floor configurations ideal for a wide range of event applications. 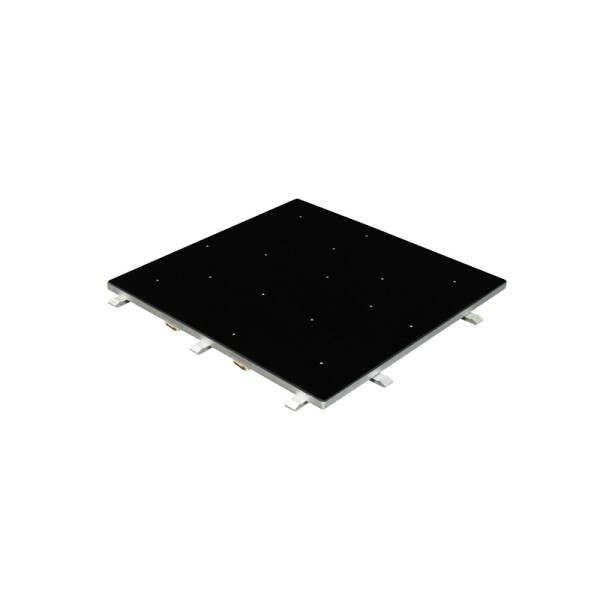 Black RGB Starlit 2ft x 2ft Dance Floor Panel (4 sided), This interlocking panel has a black high gloss finish and tri-colour LEDs. Link multiple panels together, along with our range of accessories, to create bespoke dance floor configurations ideal for a wide range of event applications. Black RGB Starlit 2ft x 2ft Dance Floor Panel (3 sided), This interlocking panel has a black high gloss finish and tri-colour LEDs. Link multiple panels together, along with our range of accessories, to create bespoke dance floor configurations ideal for a wide range of event applications. 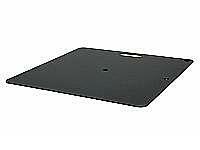 Black RGB Starlit 2ft x 4ft Dance Floor Panel, This interlocking panel has a black high gloss finish and tri-colour LEDs. Link multiple panels together, along with our range of accessories, to create bespoke dance floor configurations ideal for a wide range of event applications. 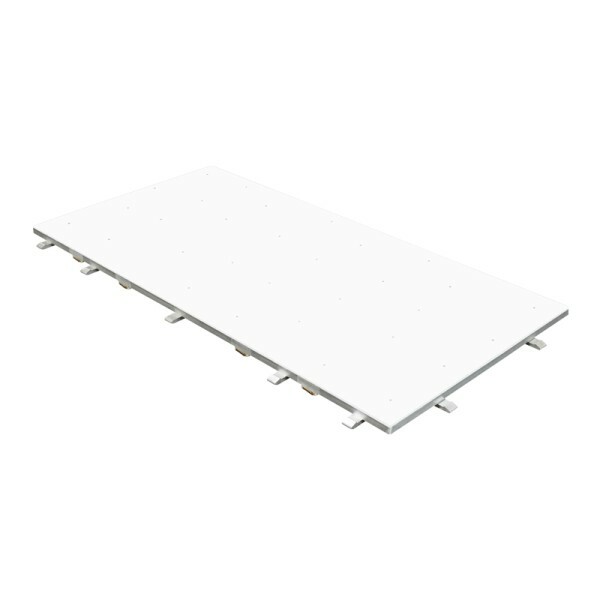 White Starlit 2ft x 2ft Dance Floor Panel (4 sided), This interlocking panel has a white high gloss finish and cool white LEDs. Link multiple panels together, along with our range of accessories, to create bespoke dance floor configurations ideal for a wide range of event applications. 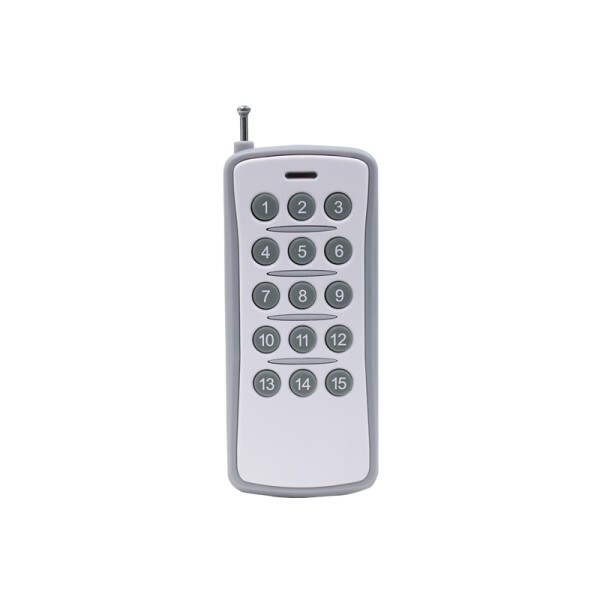 White LED Starlit Dance Floor Replacement Remote, Replacement RF Remote for the White LED Starlit Dance Floor. 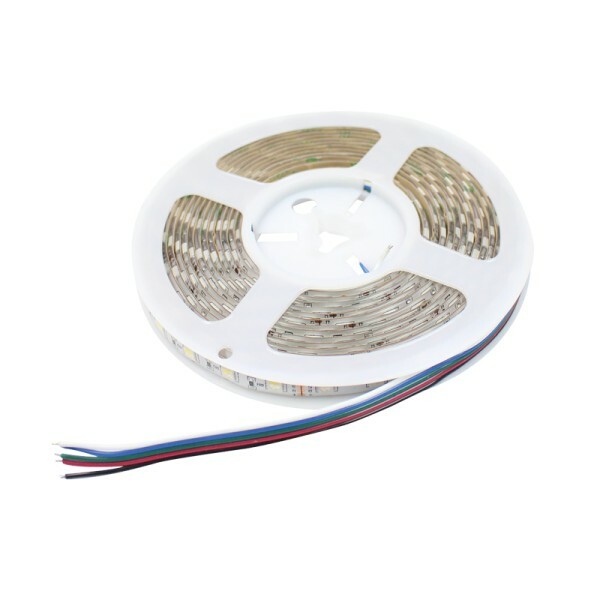 Suitable for black or white surfaces with White LED's. Buy 2+ units for £8597.57 Inc VAT. To Do So, Click Here to Register. 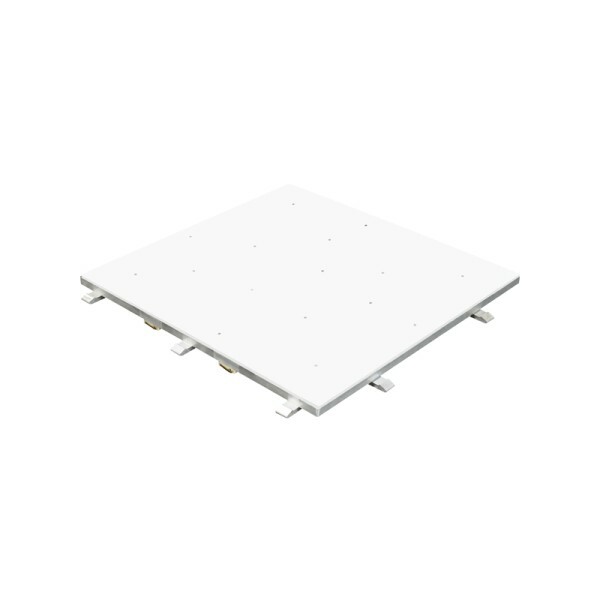 White Starlit Dance Floor System 12ft x 12ft, The LEDJ portable, Starlit dance floor systems have been designed to offer installers and users alike the flexibility to create different sized dance floors with speed and ease. With crisp white LEDs inset into high gloss black or white interlocking panels, the Starlit systems are ideal for use in venues for events such as weddings, parties and corporate evenings. Scalable in size, the systems use a combination of 4 x 2ft and 2 x 2ft panels all finished with a sloped aluminium edge trim. 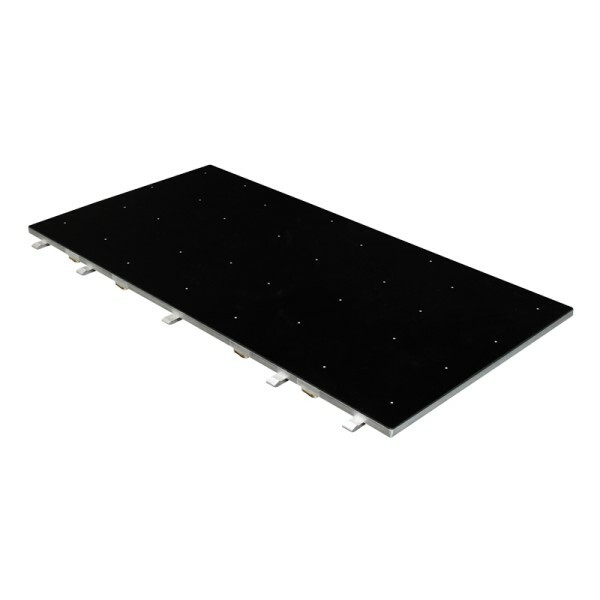 Black Starlit Dance Floor System 12ft x 12ft, The LEDJ portable, Starlit dance floor systems have been designed to offer installers and users alike the flexibility to create different sized dance floors with speed and ease. With crisp white LEDs inset into high gloss black or white interlocking panels, the Starlit systems are ideal for use in venues for events such as weddings, parties and corporate evenings. Scalable in size, the systems use a combination of 4 x 2ft and 2 x 2ft panels all finished with a sloped aluminium edge trim. 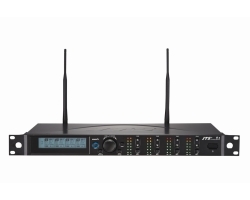 Buy 2+ units for £11290.21 Inc VAT. To Do So, Click Here to Register. 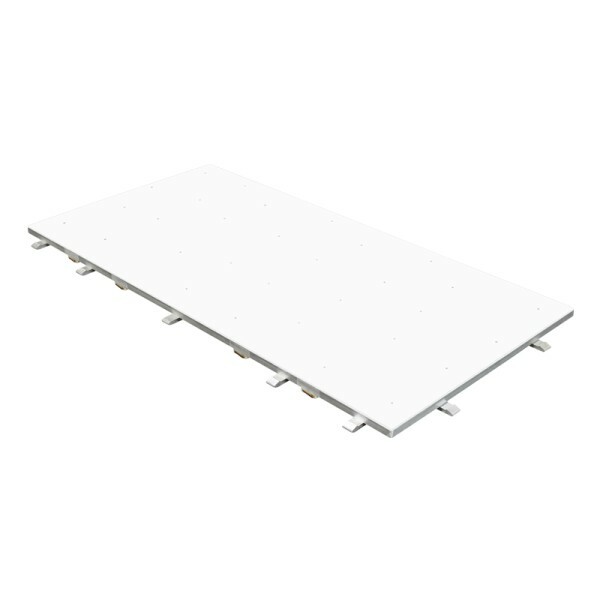 White Starlit Dance Floor System 14ft x 14ft, The LEDJ portable, Starlit dance floor systems have been designed to offer installers and users alike the flexibility to create different sized dance floors with speed and ease. With crisp white LEDs inset into high gloss black or white interlocking panels, the Starlit systems are ideal for use in venues for events such as weddings, parties and corporate evenings. Scalable in size, the systems use a combination of 4 x 2ft and 2 x 2ft panels all finished with a sloped aluminium edge trim. 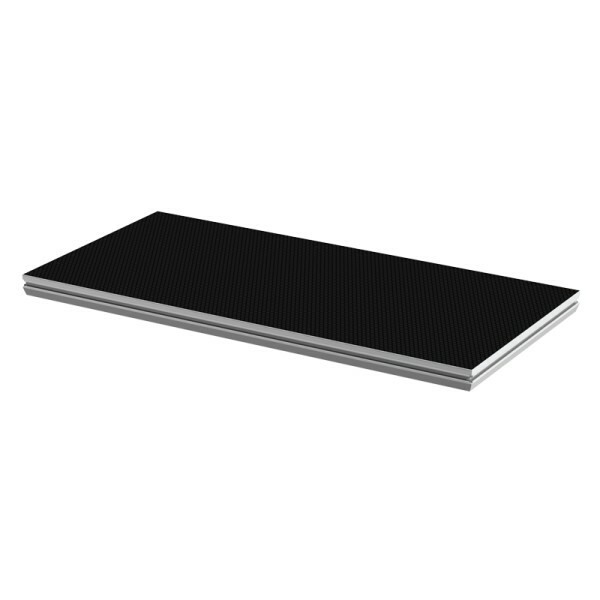 Black Starlit Dance Floor System 14ft x 14ft, The LEDJ portable, Starlit dance floor systems have been designed to offer installers and users alike the flexibility to create different sized dance floors with speed and ease. With crisp white LEDs inset into high gloss black or white interlocking panels, the Starlit systems are ideal for use in venues for events such as weddings, parties and corporate evenings. Scalable in size, the systems use a combination of 4 x 2ft and 2 x 2ft panels all finished with a sloped aluminium edge trim. 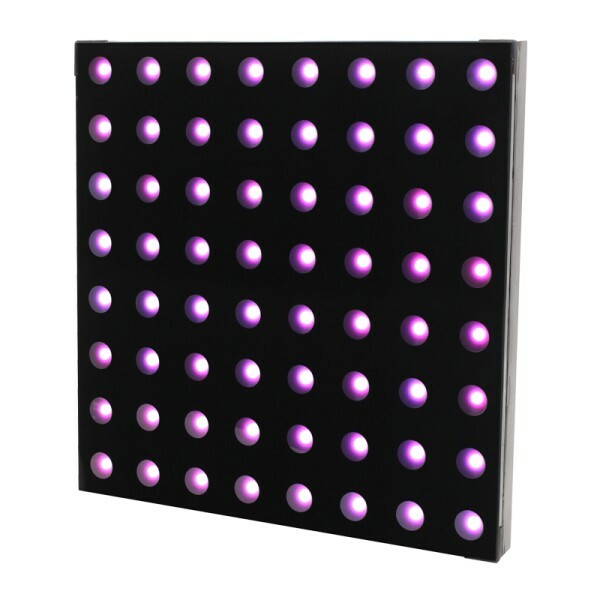 Black Starlit 2ft x 2ft Dance Floor Panel (4 sided), This interlocking panel has a black high gloss finish and cool white LEDs. Link multiple panels together, along with our range of accessories, to create bespoke dance floor configurations ideal for a wide range of event applications. 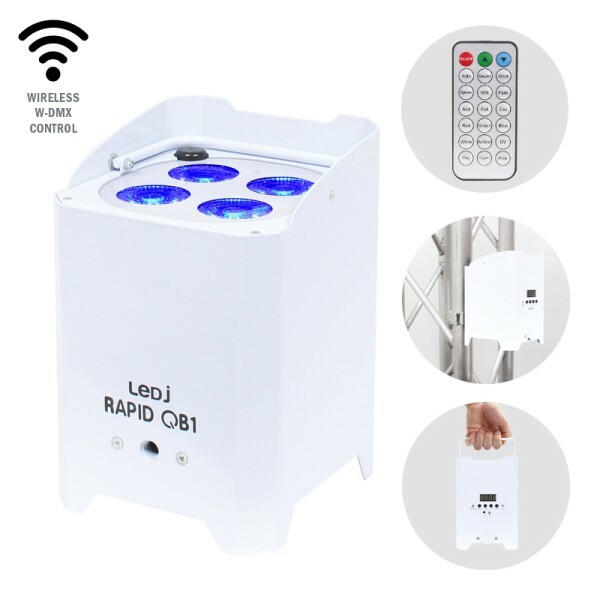 RGB Starlit Dance Floor Remote Control Pack, Perfect RF remote control pack to use with our LEDJ RGB LED dancefloor systems. 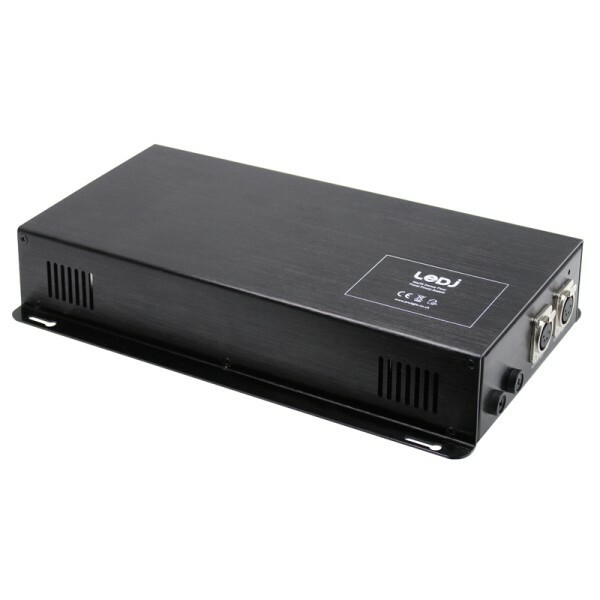 Suitable for black or white surfaces with RGB LED's. RGB Starlit Dance Floor Replacement Remote, Replacement RF Remote for the RGB Starlit Dance Floor. 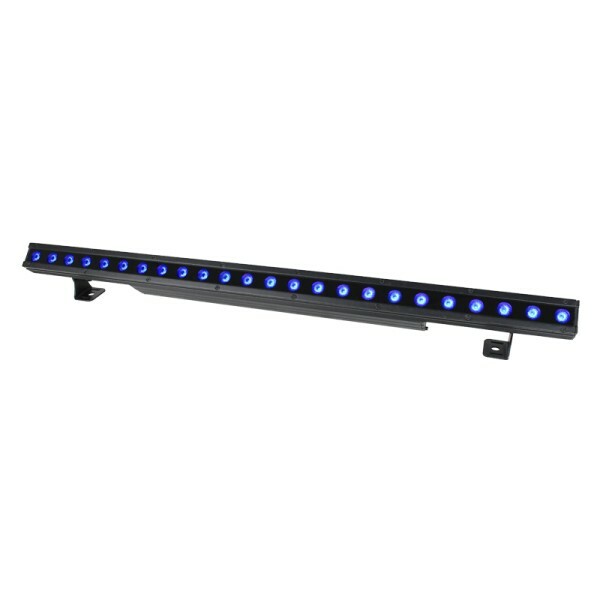 Suitable for black or white surfaces with RGB LED's. 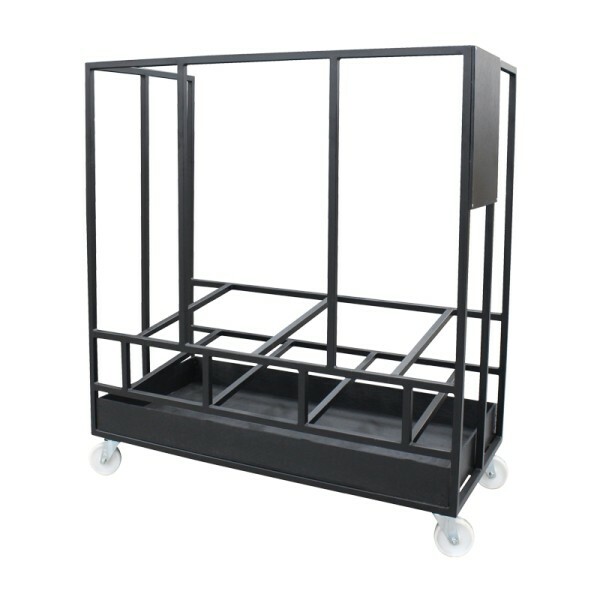 Starlit Dance Floor Trolley, Suitable for transporting LEDJ Starlit Dance Floors and similar up to 16' x 16' including all edge trims and accessories. 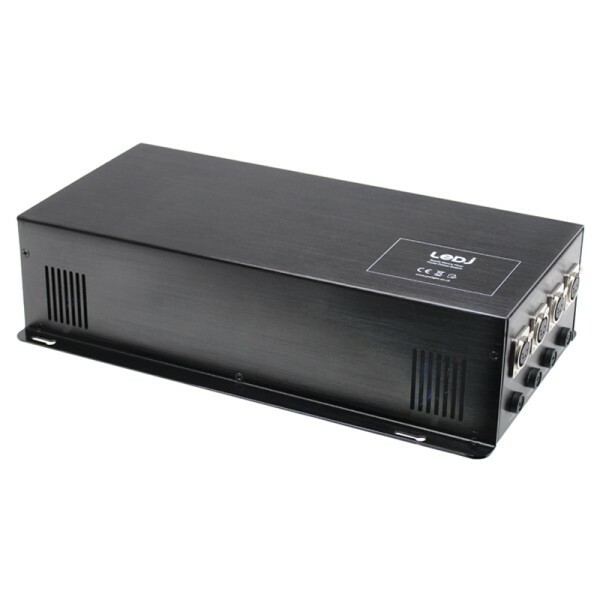 Buy 2+ units for £10230.62 Inc VAT. To Do So, Click Here to Register. White RGB Starlit Dance Floor System 12ft x 12ft, The LEDJ portable, Starlit dance floor systems have been designed to offer installers and users alike the flexibility to create different sized dance floors with speed and ease. 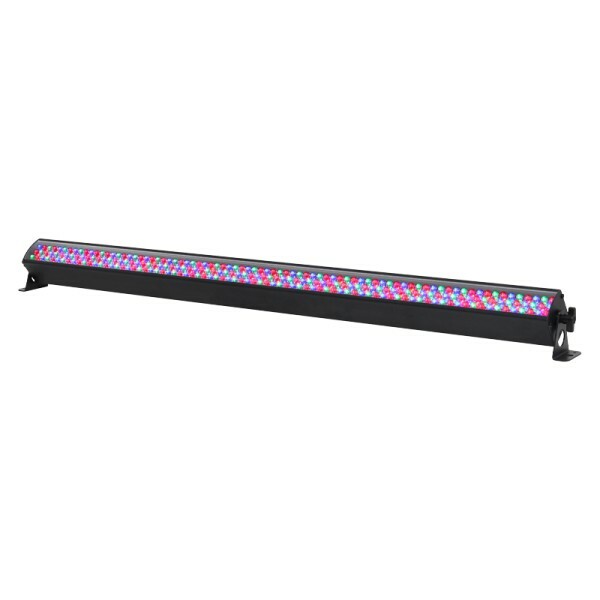 With crisp tri-colour LEDs (RGB) inset into high gloss black or white interlocking panels, the Starlit systems are ideal for use in venues for events such as weddings, parties and corporate evenings. Scalable in size, the systems use a combination of 4 x 2ft and 2 x 2ft panels all finished with a sloped aluminium edge trim. 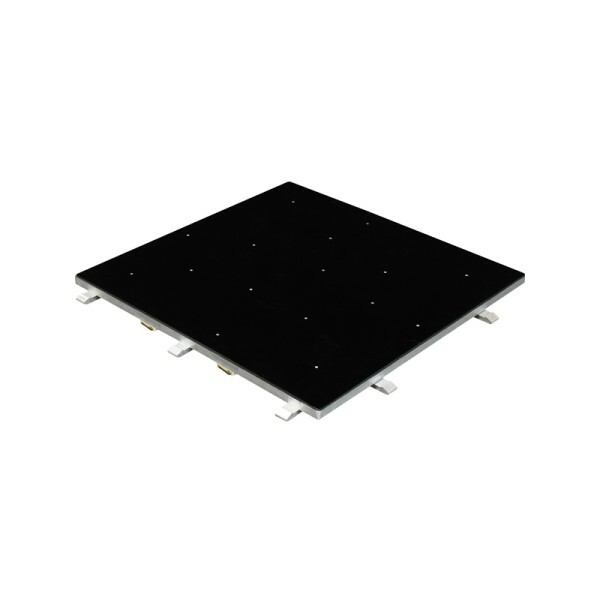 Black RGB Starlit Dance Floor System 12ft x 12ft, The LEDJ portable, Starlit dance floor systems have been designed to offer installers and users alike the flexibility to create different sized dance floors with speed and ease. With crisp tri-colour LEDs (RGB) inset into high gloss black or white interlocking panels, the Starlit systems are ideal for use in venues for events such as weddings, parties and corporate evenings. Scalable in size, the systems use a combination of 4 x 2ft and 2 x 2ft panels all finished with a sloped aluminium edge trim. Buy 2+ units for £13542.1 Inc VAT. To Do So, Click Here to Register. White RGB Starlit Dance Floor System 14ft x 14ft, The LEDJ portable, Starlit dance floor systems have been designed to offer installers and users alike the flexibility to create different sized dance floors with speed and ease. 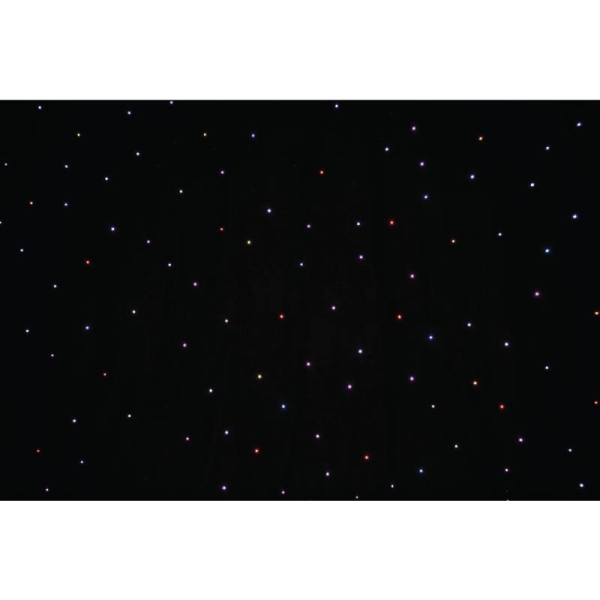 With crisp tri-colour LEDs (RGB) inset into high gloss black or white interlocking panels, the Starlit systems are ideal for use in venues for events such as weddings, parties and corporate evenings. Scalable in size, the systems use a combination of 4 x 2ft and 2 x 2ft panels all finished with a sloped aluminium edge trim. Black RGB Starlit Dance Floor System 14ft x 14ft, The LEDJ portable, Starlit dance floor systems have been designed to offer installers and users alike the flexibility to create different sized dance floors with speed and ease. With crisp tri-colour LEDs (RGB) inset into high gloss black or white interlocking panels, the Starlit systems are ideal for use in venues for events such as weddings, parties and corporate evenings. Scalable in size, the systems use a combination of 4 x 2ft and 2 x 2ft panels all finished with a sloped aluminium edge trim. Buy 2+ units for £17296.72 Inc VAT. To Do So, Click Here to Register. White RGB Starlit Dance Floor System 16ft x 16ft, The LEDJ portable, Starlit dance floor systems have been designed to offer installers and users alike the flexibility to create different sized dance floors with speed and ease. With crisp tri-colour LEDs (RGB) inset into high gloss black or white interlocking panels, the Starlit systems are ideal for use in venues for events such as weddings, parties and corporate evenings. Scalable in size, the systems use a combination of 4 x 2ft and 2 x 2ft panels all finished with a sloped aluminium edge trim. Black RGB Starlit Dance Floor System 16ft x 16ft, The LEDJ portable, Starlit dance floor systems have been designed to offer installers and users alike the flexibility to create different sized dance floors with speed and ease. With crisp tri-colour LEDs (RGB) inset into high gloss black or white interlocking panels, the Starlit systems are ideal for use in venues for events such as weddings, parties and corporate evenings. Scalable in size, the systems use a combination of 4 x 2ft and 2 x 2ft panels all finished with a sloped aluminium edge trim. 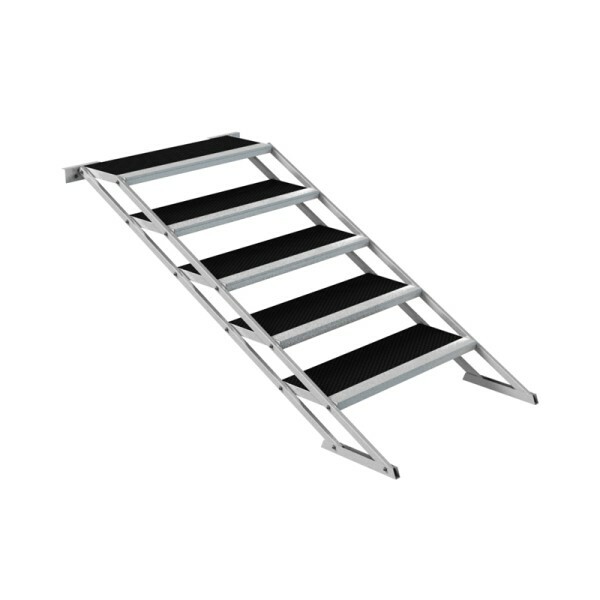 Buy 2+ units for £21563.65 Inc VAT. To Do So, Click Here to Register. White RGB Starlit Dance Floor System 18ft x 18ft, The LEDJ portable, Starlit dance floor systems have been designed to offer installers and users alike the flexibility to create different sized dance floors with speed and ease. With crisp tri-colour LEDs (RGB) inset into high gloss black or white interlocking panels, the Starlit systems are ideal for use in venues for events such as weddings, parties and corporate evenings. Scalable in size, the systems use a combination of 4 x 2ft and 2 x 2ft panels all finished with a sloped aluminium edge trim. Black RGB Starlit Dance Floor System 18ft x 18ft, The LEDJ portable, Starlit dance floor systems have been designed to offer installers and users alike the flexibility to create different sized dance floors with speed and ease. With crisp tri-colour LEDs (RGB) inset into high gloss black or white interlocking panels, the Starlit systems are ideal for use in venues for events such as weddings, parties and corporate evenings. Scalable in size, the systems use a combination of 4 x 2ft and 2 x 2ft panels all finished with a sloped aluminium edge trim. Buy 2+ units for £26280.9 Inc VAT. To Do So, Click Here to Register. White RGB Starlit Dance Floor System 20ft x 20ft, The LEDJ portable, Starlit dance floor systems have been designed to offer installers and users alike the flexibility to create different sized dance floors with speed and ease. With crisp tri-colour LEDs (RGB) inset into high gloss black or white interlocking panels, the Starlit systems are ideal for use in venues for events such as weddings, parties and corporate evenings. Scalable in size, the systems use a combination of 4 x 2ft and 2 x 2ft panels all finished with a sloped aluminium edge trim. Black RGB Starlit Dance Floor System 20ft x 20ft, The LEDJ portable, Starlit dance floor systems have been designed to offer installers and users alike the flexibility to create different sized dance floors with speed and ease. With crisp tri-colour LEDs (RGB) inset into high gloss black or white interlocking panels, the Starlit systems are ideal for use in venues for events such as weddings, parties and corporate evenings. Scalable in size, the systems use a combination of 4 x 2ft and 2 x 2ft panels all finished with a sloped aluminium edge trim. Buy 2+ units for £37217.55 Inc VAT. To Do So, Click Here to Register. White RGB Starlit Dance Floor System 24ft x 24ft, The LEDJ portable, Starlit dance floor systems have been designed to offer installers and users alike the flexibility to create different sized dance floors with speed and ease. With crisp tri-colour LEDs (RGB) inset into high gloss black or white interlocking panels, the Starlit systems are ideal for use in venues for events such as weddings, parties and corporate evenings. Scalable in size, the systems use a combination of 4 x 2ft and 2 x 2ft panels all finished with a sloped aluminium edge trim. Black RGB Starlit Dance Floor System 24ft x 24ft, The LEDJ portable, Starlit dance floor systems have been designed to offer installers and users alike the flexibility to create different sized dance floors with speed and ease. With crisp tri-colour LEDs (RGB) inset into high gloss black or white interlocking panels, the Starlit systems are ideal for use in venues for events such as weddings, parties and corporate evenings. Scalable in size, the systems use a combination of 4 x 2ft and 2 x 2ft panels all finished with a sloped aluminium edge trim. Buy 2+ units for £57282.1 Inc VAT. To Do So, Click Here to Register. White RGB Starlit Dance Floor System 30ft x 30ft, The LEDJ portable, Starlit dance floor systems have been designed to offer installers and users alike the flexibility to create different sized dance floors with speed and ease. With crisp tri-colour LEDs (RGB) inset into high gloss black or white interlocking panels, the Starlit systems are ideal for use in venues for events such as weddings, parties and corporate evenings. Scalable in size, the systems use a combination of 4 x 2ft and 2 x 2ft panels all finished with a sloped aluminium edge trim. Black RGB Starlit Dance Floor System 30ft x 30ft, The LEDJ portable, Starlit dance floor systems have been designed to offer installers and users alike the flexibility to create different sized dance floors with speed and ease. With crisp tri-colour LEDs (RGB) inset into high gloss black or white interlocking panels, the Starlit systems are ideal for use in venues for events such as weddings, parties and corporate evenings. Scalable in size, the systems use a combination of 4 x 2ft and 2 x 2ft panels all finished with a sloped aluminium edge trim. 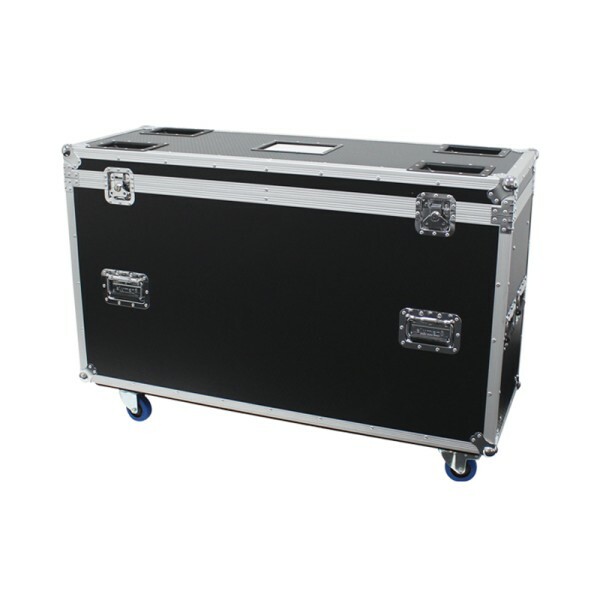 Dance Floor Flightcase – 8pcs 4 x 2ft, LEDJ Dance Floor Flightcases are professional cases made to the highest quality and standards and built to withstand the rigours of the road whilst making transportation easier. 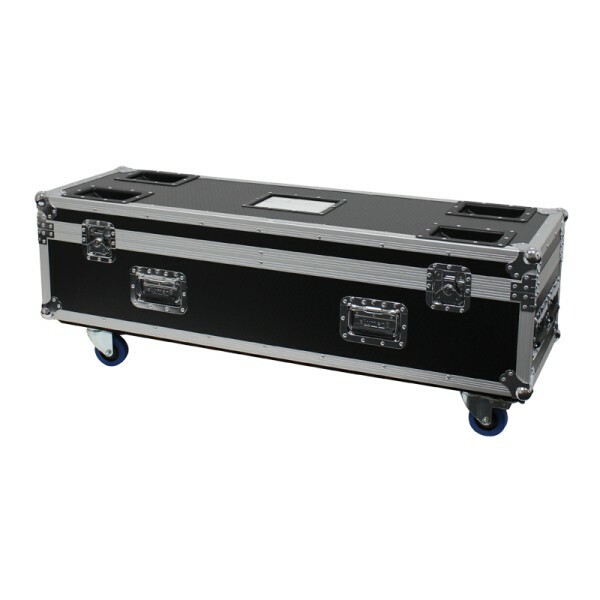 Dance Floor Flightcase – 8pcs 2 x 2ft, LEDJ Dance Floor Flightcases are professional cases made to the highest quality and standards and built to withstand the rigours of the road whilst making transportation easier. 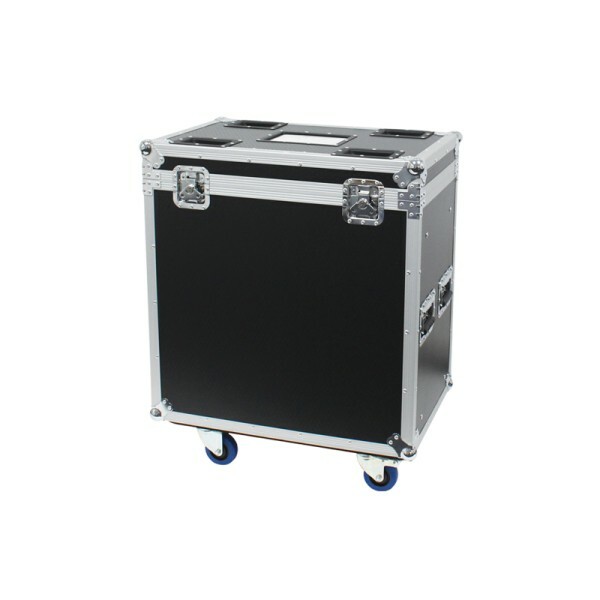 Dance Floor Flightcase – Edge Trims, LEDJ Dance Floor Flightcases are professional cases made to the highest quality and standards and built to withstand the rigours of the road whilst making transportation easier.